Political conflict sharpened racial tensions in Orange County. On election night in 1884, a young black man tripped a student. A crowd of students gathered, apparently to seek revenge. College servant Eli Merritt, reportedly drunk, cheered on his black friends. The students whipped him. President Battle accused Merritt of inciting violence and was prepared to fire him. Merritt explained that the students "done settled with me for that." Battle relented and allowed him to remain a college servant. Alcohol also fueled racial violence between students and the local black community. 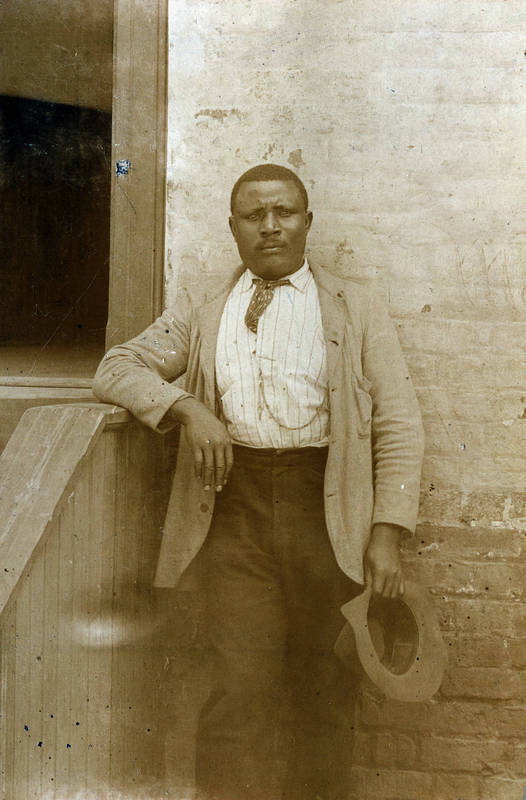 In the 1880s, a fight broke out between them at a home where moonshine whiskey was available. According to later reports, one student was killed and another wounded. Three black suspects were eventually captured and jailed.